Uncommon Covers are made in Texas. Our founder is a first generation Texan bringing everything with it that entails. The deep seeded roots of the Lone Star State can be found in the creation of all of our products and every design. 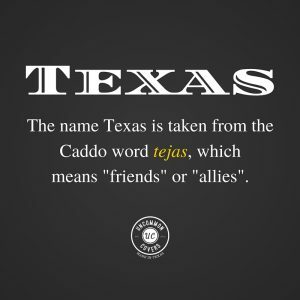 Texas pride is not something to be taken lightly. The rich history of the State is engrained in our culture. The people, food and terrain lend themselves to a lifestyle of incredible independence and pride. This same culture powers Uncommon Covers. Not only was the company “made in Texas”, but our handcrafted products are fashioned with the same force to be independent, prideful and long-lasting. When we ship our Made in Texas products to other parts of the US and world, our hope is the personÂ receiving fosters a little piece of Texas. Created with Texas dignity, our products embody the true grit of hard work. After a long, hard day – go home, relax, grab an Uncommon Cover and partake in a tasty beverage. You deserve to have the day’s struggles fade away while Texas works to keep things cool. Just like every American who has state pride, we think Texas is best. While we have our downfalls (and there are plenty of them! ), at the end of the day, true Texans stand together. Texas runs deep and wide through the heartbeat of Uncommon Covers. We pride ourselves in our processes, products and people. We strive to demonstrate that same pride which originates from being the second largest state in the Union! If you’ve never been to Texas, come visit. The charm of Southern hospitality meshing with the diversity of our state is unlike any other in our great nation. Uncommon Covers is proud to be made in Texas. 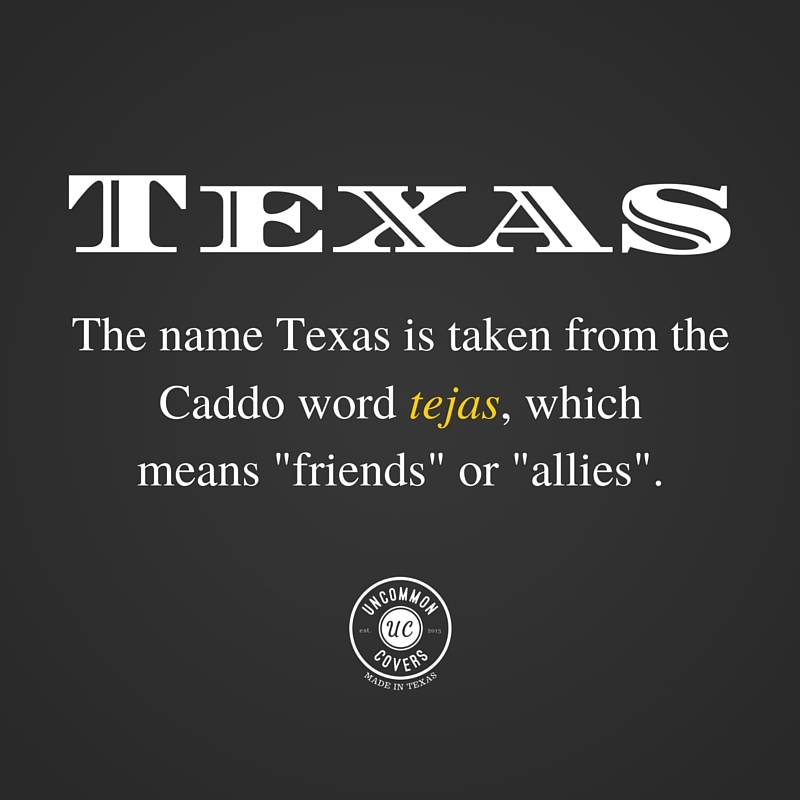 If you have a great Texas story or thought to share, please let us know in the comments below!